Your destination for everything diving. Eric and Angie Bowman are the owners of the Peace Dive Boat. They are here to make your diving experience memorable and fun. Eric and Angie each have over 20 years of experience in the diving industry and started diving in the their teens with Eric being certified in 1984 at the Channel Islands and Angie being certified in 1988 at Monterey, California. They both have made diving their lives and their careers and have a great deal of experience and love for diving to share. 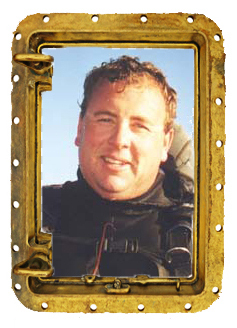 Eric is a certified Divemaster, has his 100 Ton Captain license, is First Aid and CPR Trained, and is a DAN Oxygen Provider. 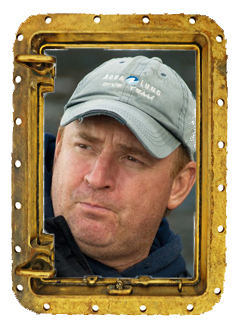 Eric has been diving since 1984 and worked on the PEACE as a Deckhand, Divemaster and First/Second Captain since 1994. 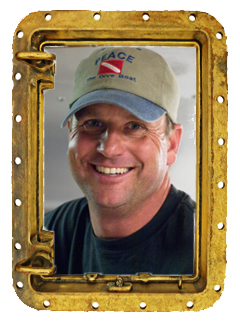 Eric started working on dive boats in Ventura at 16 years of age. He has previously worked on the Sea Ventures, Liberty and Spectre before joining the PEACE in 1994. 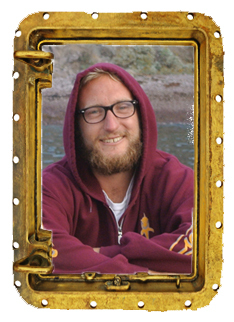 He has extensive knowledge of the Channel Islands and has had years of Channel Islands diving. Eric's passion is Underwater Hunting and Free-Diving. During Lobster Season you will see him jump off the boat and often get his daily limit in one dive. But Free-Diving for White Sea Bass and Yellow Tail is his favorite thing to do. When Eric has an opportunity to take a trip for himself, he heads to Mexico to Free-Dive for Blue Fin. Angie is a certified Master Instructor with SSI and with PADI, a DAN O2 Instructor, an American Red Cross First Aid/CPR and AED Instructor. 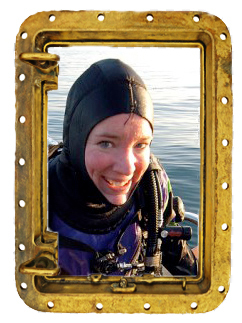 She enjoys teaching diving and has trained over 1500 divers since she began teaching in 1989. She loves to take underwater pictures and help with the Peace topside support. Steve Sanford Captain / Divemaster and currently in charge of the Galley. Steve does it all and shares his enthusiasm along the way.